What would it take for the people in government who regulate our food to prioritize ingredient knowledge, culture and heritage rather than fear of lawsuits? 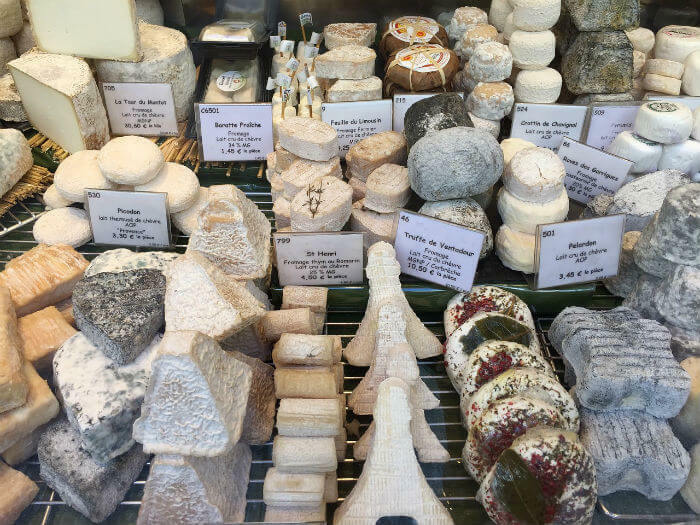 The Food and Drug Administration sure is antsy when it comes to French cheeses. 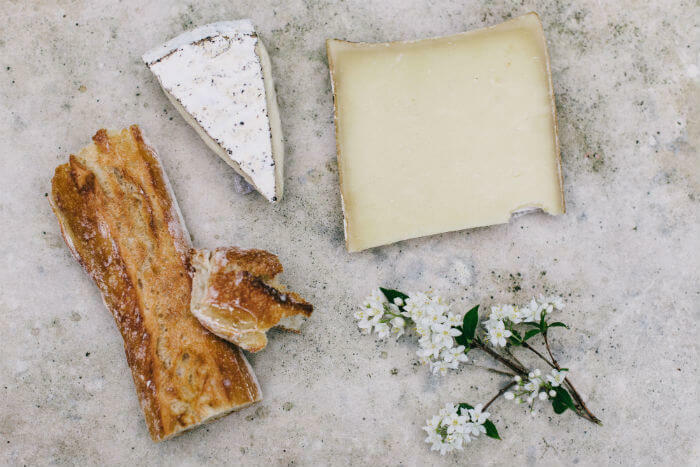 A few years ago, the agency destroyed shipments of raw French and Italian milk cheeses because they contained a nontoxic strain of E.coli. Yes, a nontoxic strain. So we live in a world where the wellness industry churns out trend-driven, galactically priced “live probiotic” foods/drinks/supplements, but a centuries-old food that contains naturally occurring live bacteria is highly suspicious. The FDA is at it again, this time with a vengeance for the ash coating on aged French goat’s cheese. 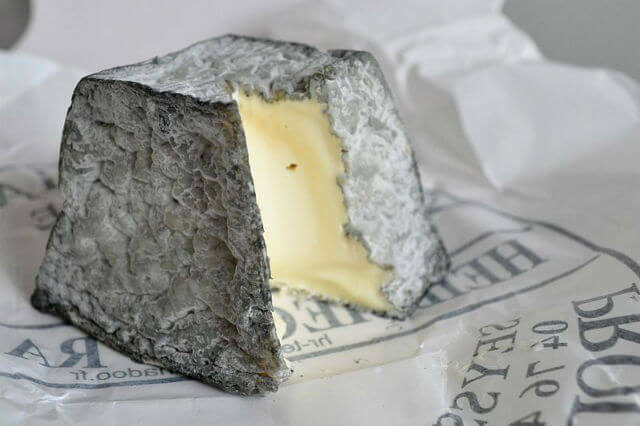 Cheese expert and author Janet Fletcher explains the situation here, where recently, the FDA took custody of a shipment of Valençay-style cheese from France claiming that the ash coating was a prohibited “colorant”. This, after a major producer of food-grade ash changed their formula from a powder to a paste when the FDA expressed qualms about ash in 2015. In most cases, ash isn’t a colorant, a substance used just to give the cheese a flush of color. Ash neutralizes the acidity of the surface of a goat’s cheese so it can age rather than rot. Aging develops flavors and textures in the cheese that are impossible to acquire in a fresh goat’s cheese. Without ash, we’d lose many of the world’s tastiest cheeses. It was in the Loire Valley that makers started using ash to age goat’s cheeses. The cheesemakers were in need of some ash, winemakers had some leftover grapevines, so they burnt one then coated the other, and all this long before “waste-free” living became a movement. These days, we don’t see symbiotic relationships in our food system like that. Most everything we eat is a mass-produced monoculture, bereft of a unique identity or origin story. Cinder ash is no longer used in cheesemaking, it’s been replaced with commercially produced carbonized vegetable matter, a fancy term for charcoal, in this case, food-grade. Does this swap affect the taste of contemporary aged goat’s cheeses? No idea. Does it drive us further away from the historical grounding, appreciation and value of a food? I think so. We’re losing sight of the history, culture and tradition of our diets as the food system becomes more and more regulated and segregated. Decisions made in salable food production start with convenience and increased margins, then government influence appears and before you know it, we’ve lost all context of what we eat and why we eat it. The people who regulate food should be educated in food history, tradition and the common sense of making food. Instead, we see small producers punished. Those who, for the most part, approach their work with care and reverence for tradition, and who, unlike large food corporations, have no margins for losing a production batch here or there. At what point will they decide the risk of the FDA’s disapproval isn’t worth the effort? Meanwhile, in the U.S., Monsanto is finally taken to court over lawsuits filed by 2,400 non-Hodgkin lymphoma victims who attribute their cancer to glyphosate in the corporation’s widespread herbicide, Roundup. The FDA is yet to weigh in, but the U.S. district judge overseeing the case isn’t totally convinced that epidemiological conclusions can link Monsanto to cancer. And really, who cares about a load of glyphosate in the food system? It’s ash we should worry about.